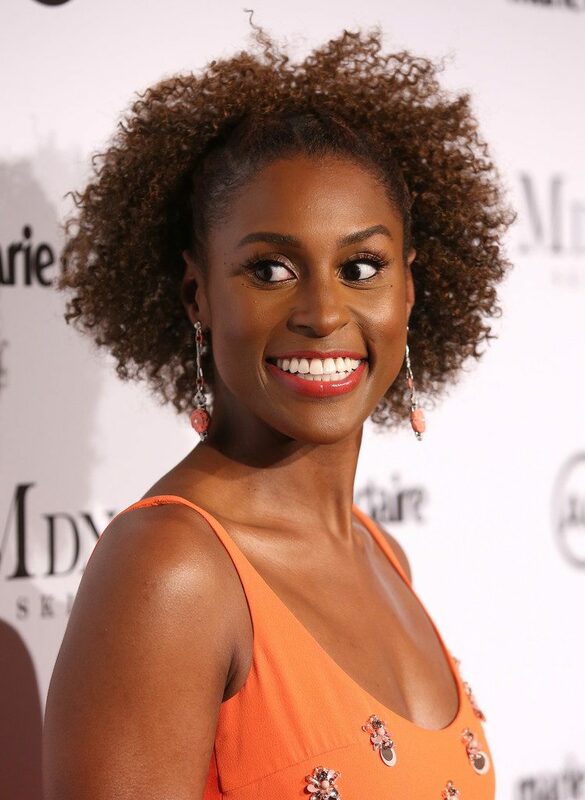 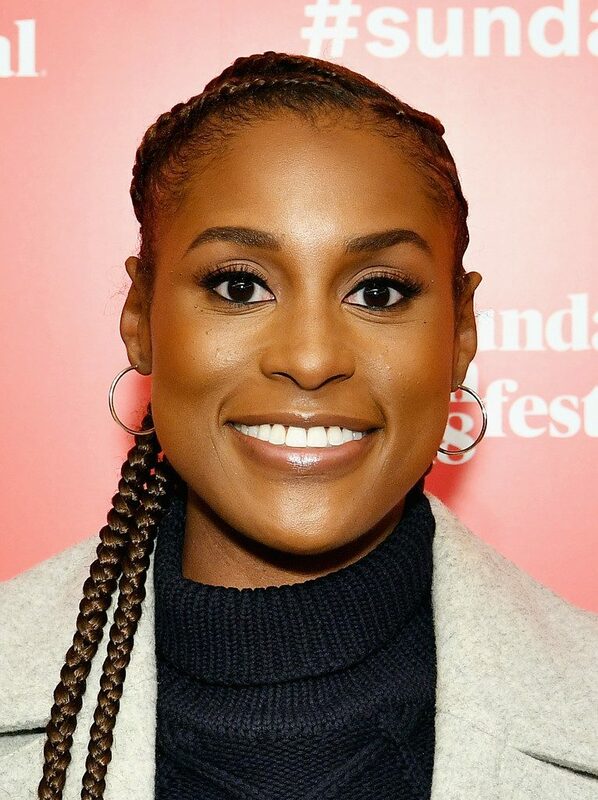 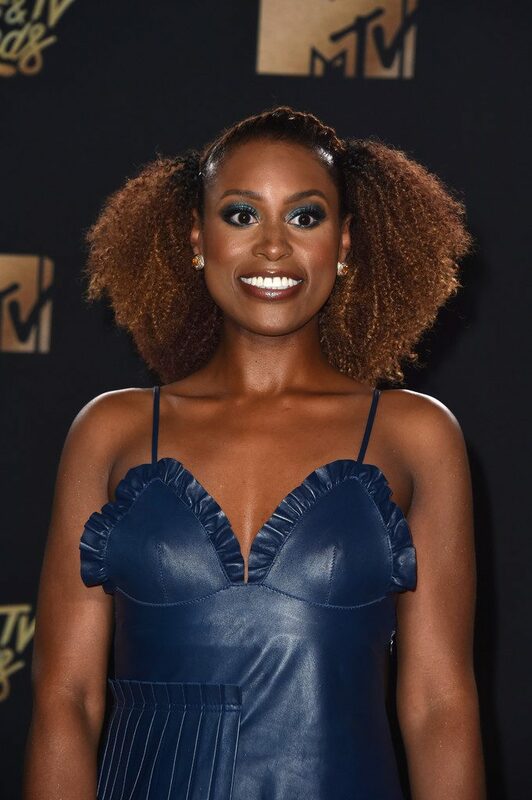 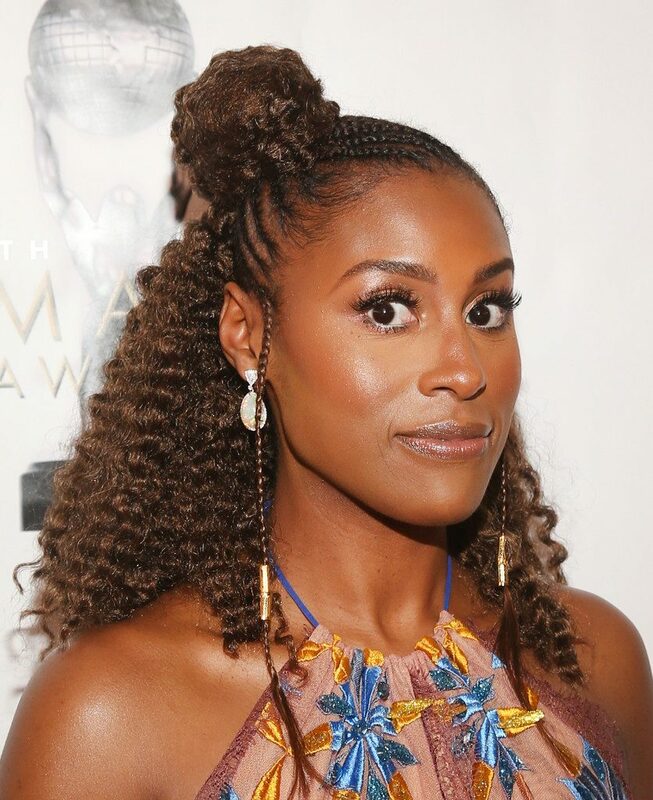 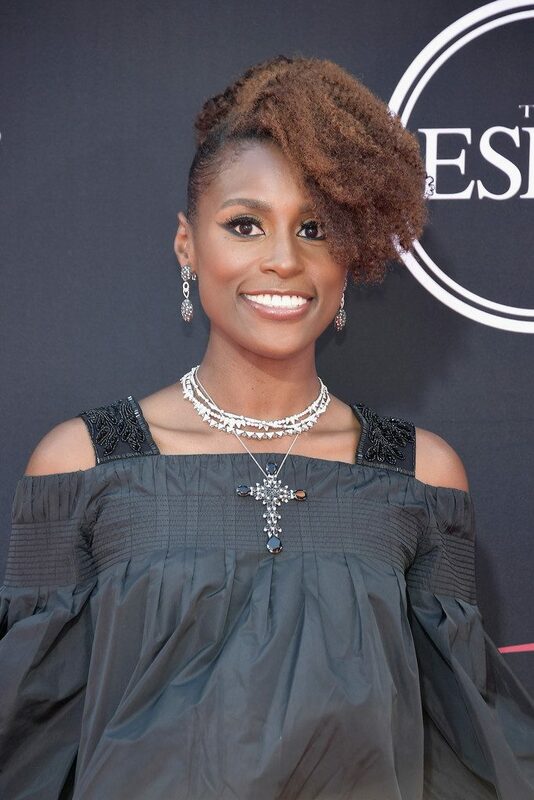 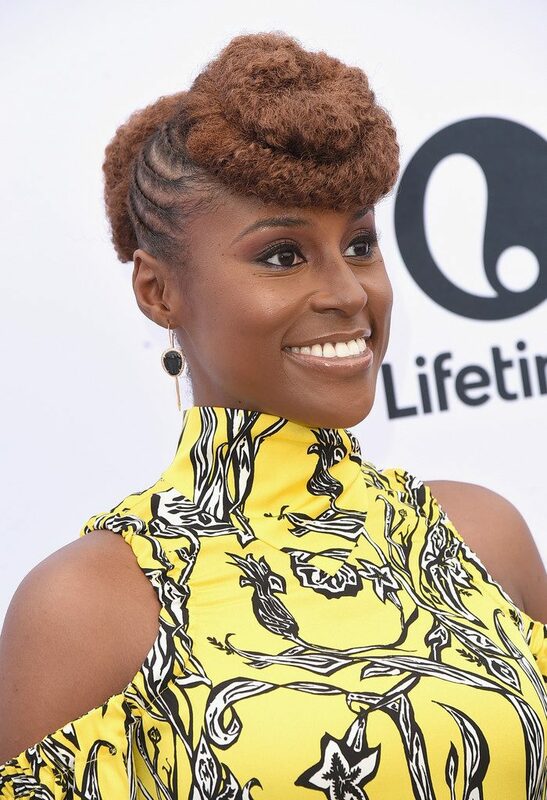 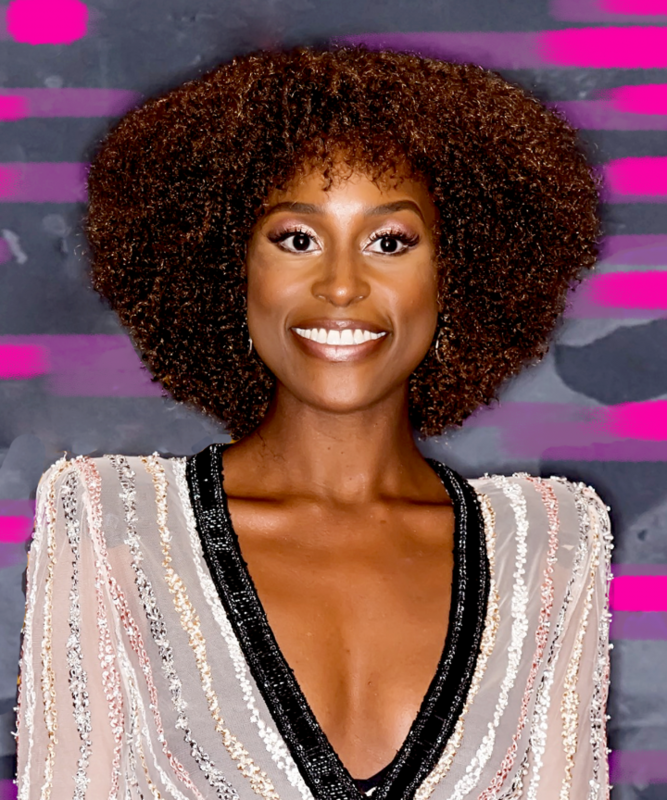 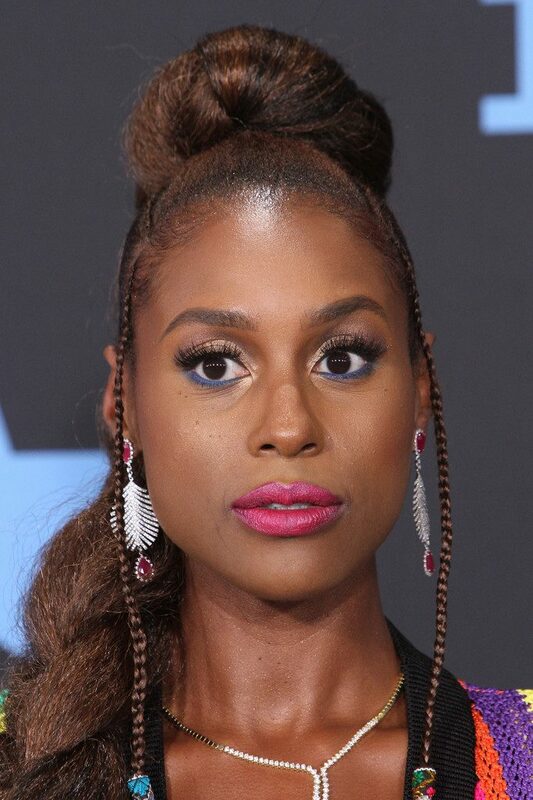 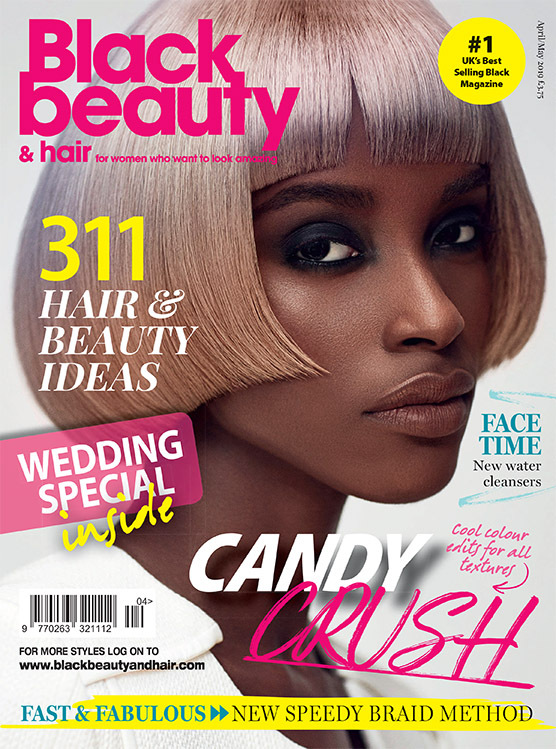 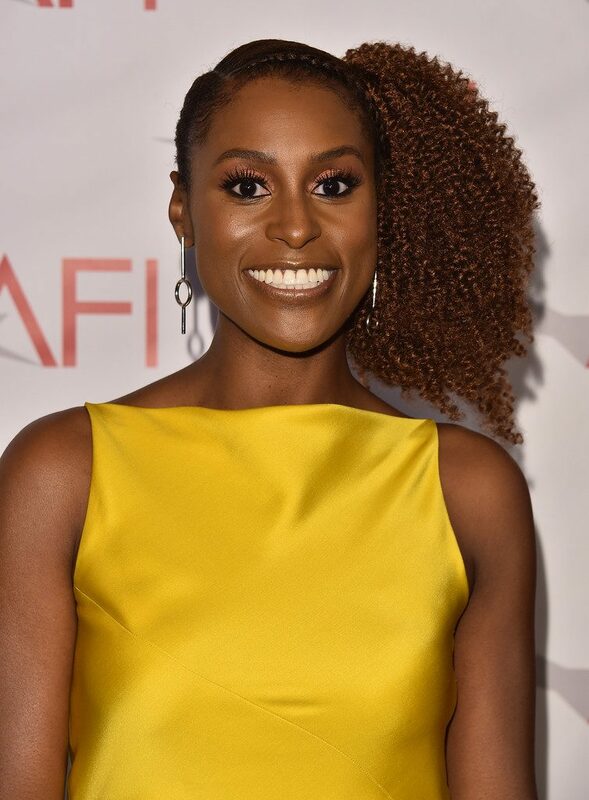 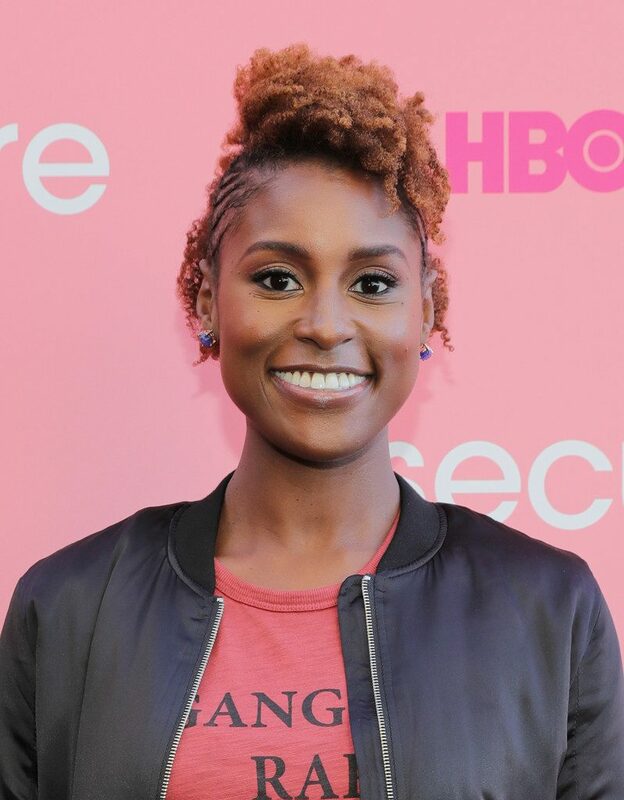 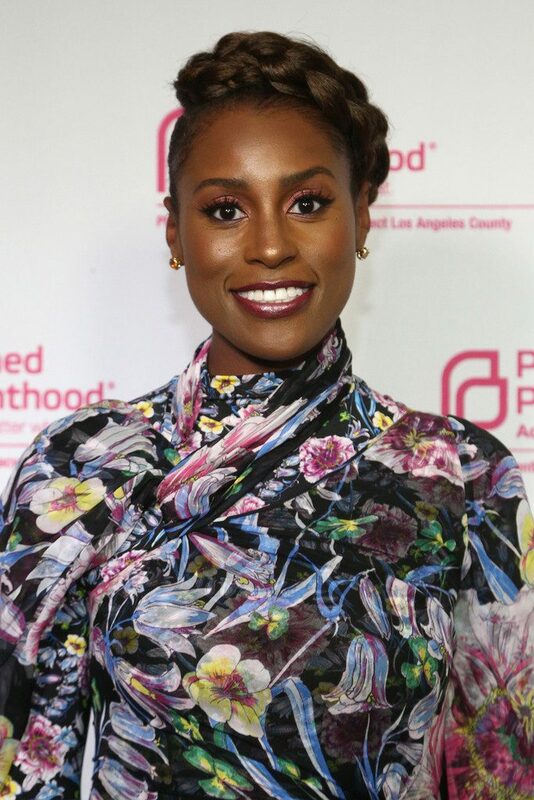 We chose the beautiful actress Issa Rae as this weeks hair crush. 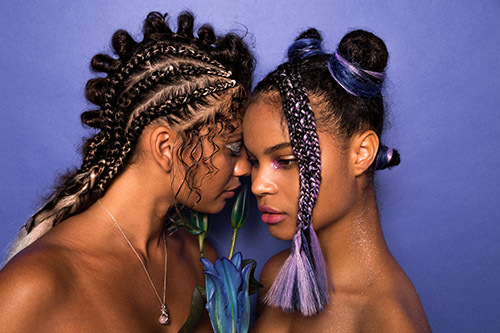 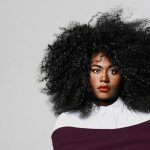 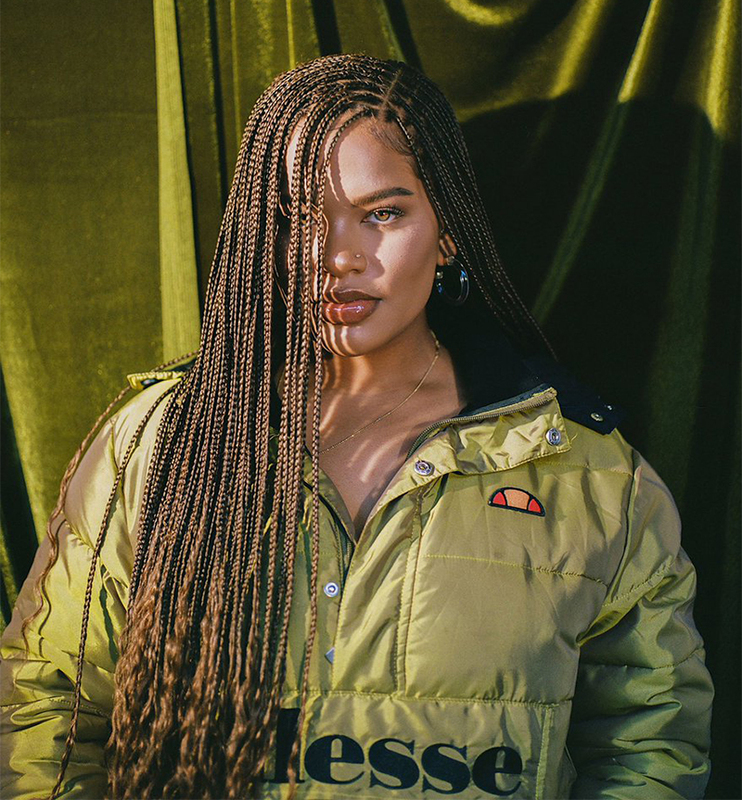 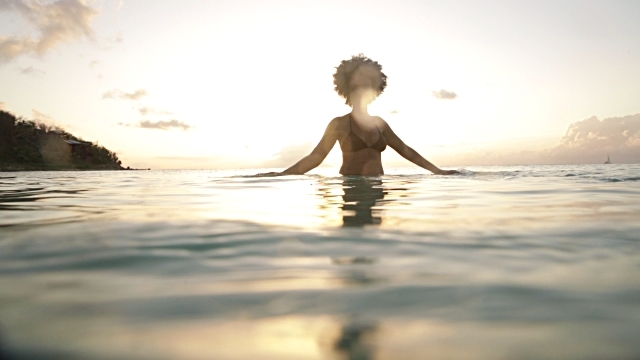 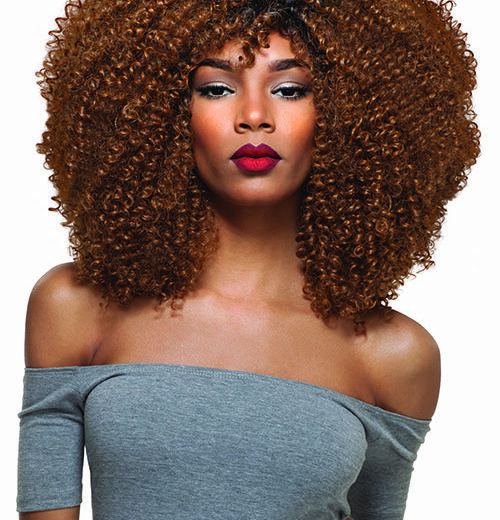 If you ever thought afro hair can’t be versatile, you’re about to be proven wrong! 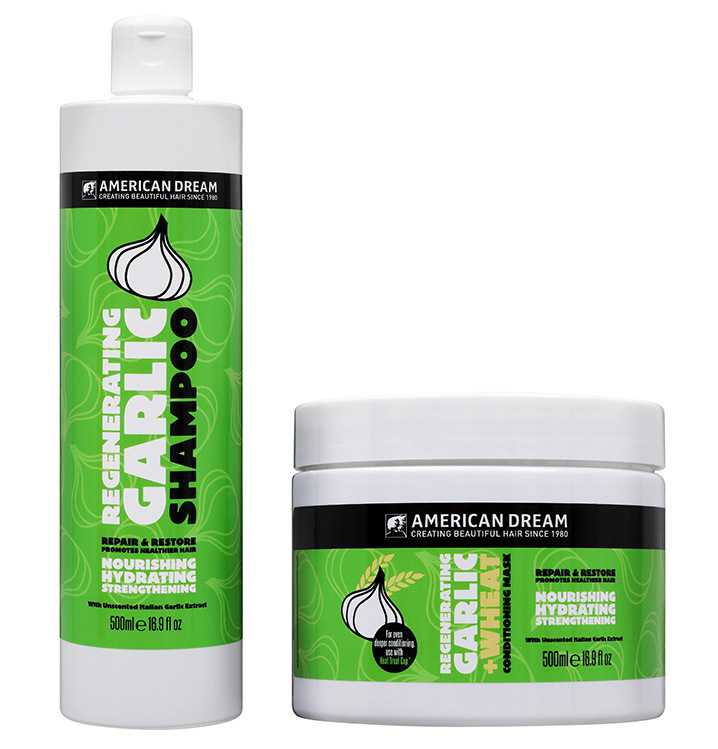 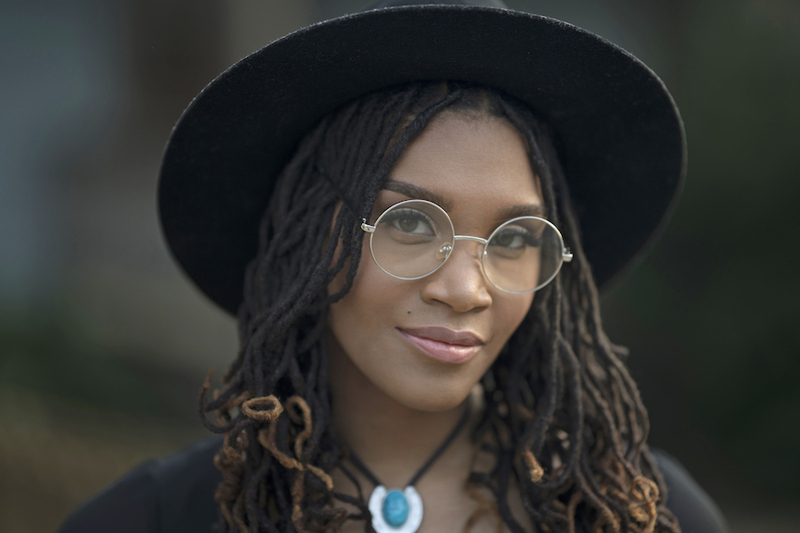 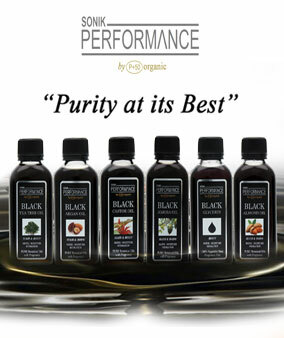 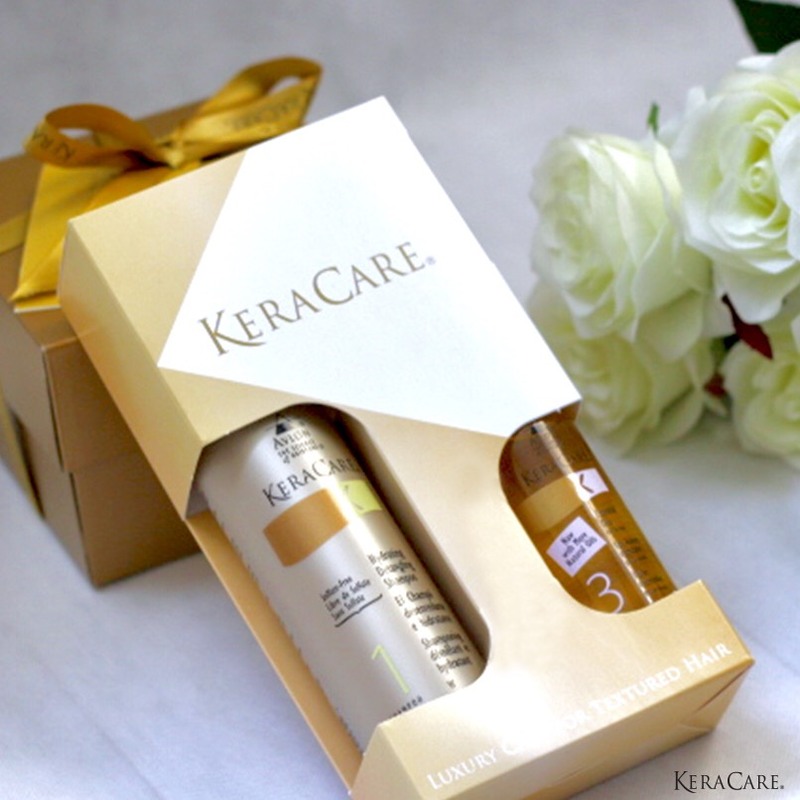 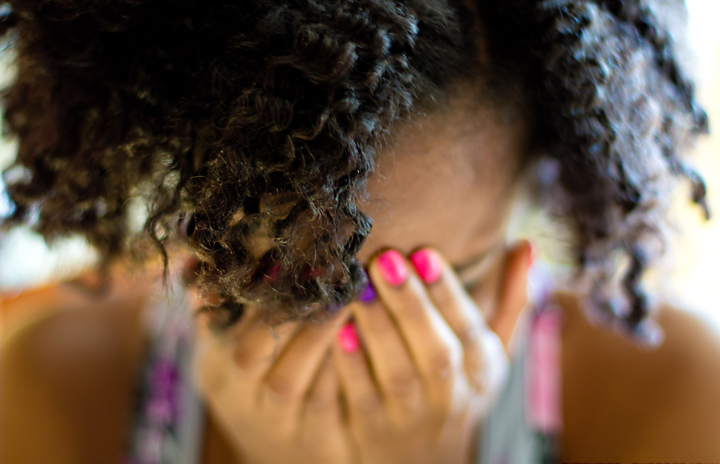 Are your hair products killing you?